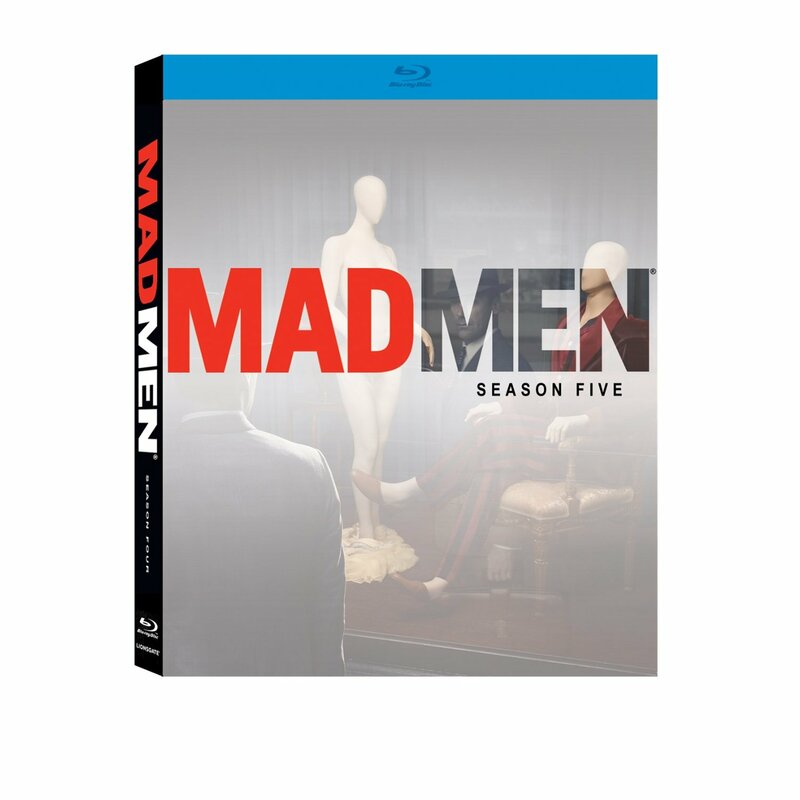 Break out your Old Fashions because ‘Mad Men: Season 5 is coming out on Blu-ray on October 16. There are some excellent extras in store as well as that glorious 1080p HD video and a DTS-HD lossless 5.1 audio mix. 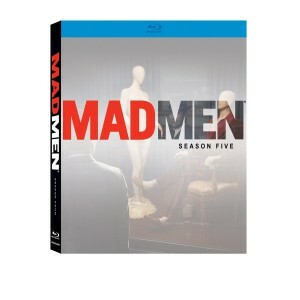 ‘Mad Men’ has been nominated for seventeen 2012 Emmy Awards including Best Actor in a Drama Series (Jon Hamm), Best Actress in a Drama Series (Elizabeth Moss), Best Writing in a Drama Series (three nominations) and Best Drama Series. Right now, Amazon has the set for $44.99 for bluray. You can pre-order now by clicking below. This entry was posted on Thursday, July 26th, 2012 at 9:25 am	and is filed under Film, News, Television. You can follow any responses to this entry through the RSS 2.0 feed. You can skip to the end and leave a response. Pinging is currently not allowed.